Kickstarter Update: Gilgamesh Command Tank 3d Printed Parts Preview! Last week we received the Utopia Gilgamesh Command Tank 3d printed parts. We took a photo of the parts to show everyone how they turned out (see below, also you can click on the image to see a larger version). The parts have now been given to Fusion Models who will do final clean up (removing the small 3d printing sprue attachment points). They'll make silicon molds for all the parts and get a first resin copy made for us to assemble and show in a future update. Then Fusion Models will start producing the all resin models for our Backer reward packages. Read more about Kickstarter Update: Gilgamesh Command Tank 3d Printed Parts Preview! Kickstarter Update: Arbalestier 3d Printed Parts Preview! Read more about Kickstarter Update: Arbalestier 3d Printed Parts Preview! Dream Pod 9 Summer Sale 2018 Extended! We have extended Dream Pod 9’s annual Online Store Summer Sale and it will now end on Midnight EST September 22nd, 2018. 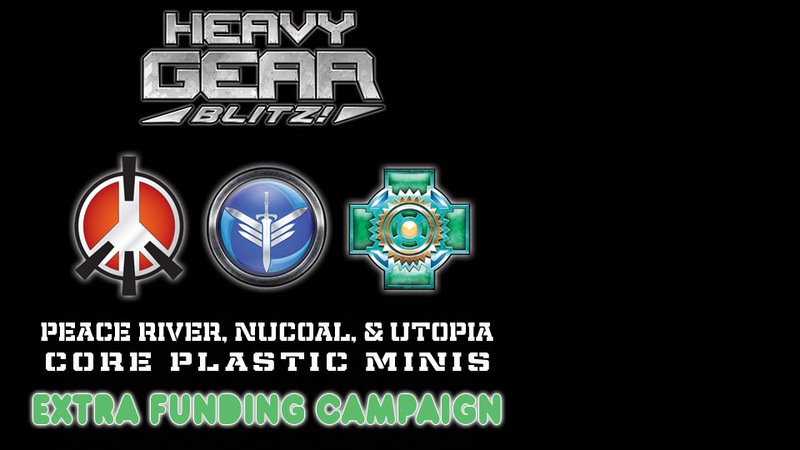 We have sale specials on Heavy Gear Blitz and Jovian Wars starters and faction armies, plus HGB Striders and Hovertanks, and great Bonus Gifts you can choose for larger orders. Read more about Dream Pod 9 Summer Sale 2018 Extended! 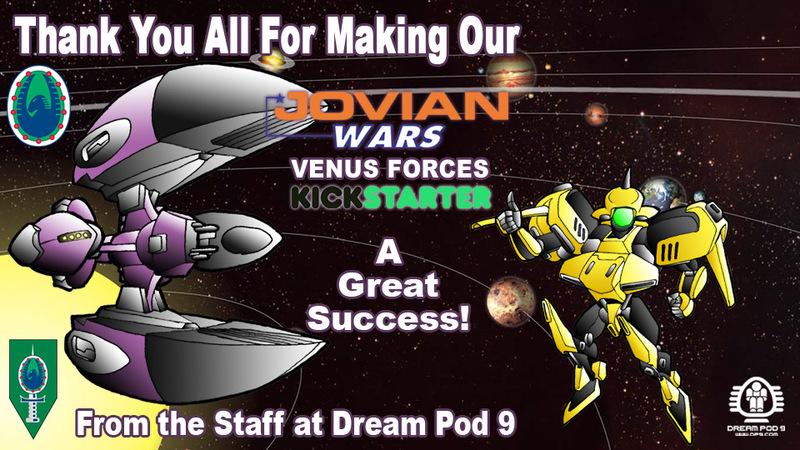 Dream Pod 9 Office Closed Next Week for a Short Summer Vacation and 2 Weeks Left in our Summer Sale! 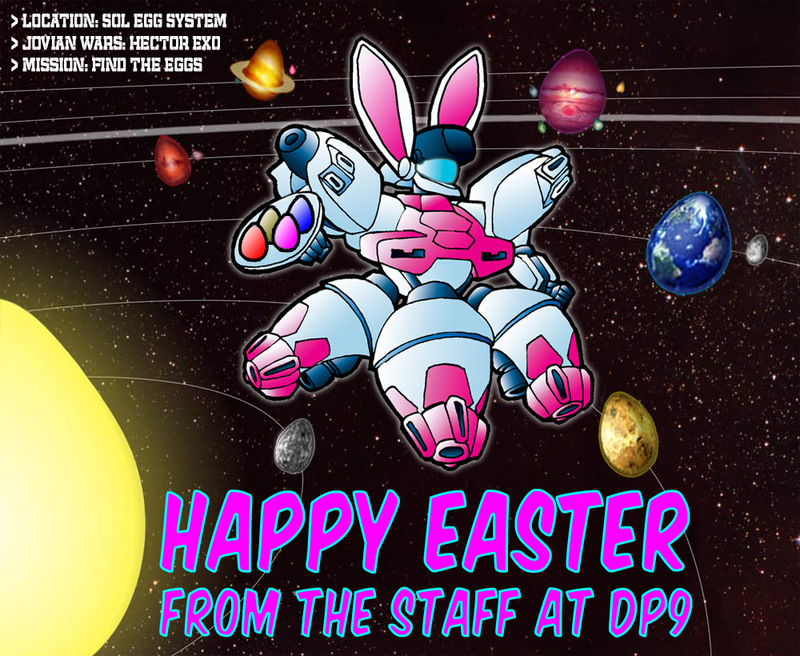 Read more about Dream Pod 9 Office Closed Next Week for a Short Summer Vacation and 2 Weeks Left in our Summer Sale! Peace River Plastic Model Sprues Preview Shown To Scale! Read more about Peace River Plastic Model Sprues Preview Shown To Scale!